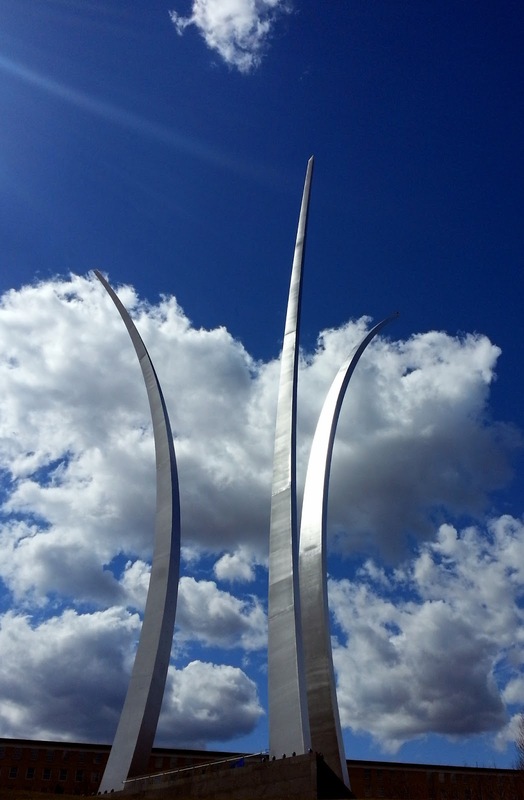 It's been a while since I've posted a picture of one of my favorite subjects: The U.S. Air Force Memorial. It's just that every time I walk by it I'm struck by how beautiful it is, and yet I'm never able to capture that on film. Oh well, guess I'll just have to keep trying. Taken with my Galaxy S3.